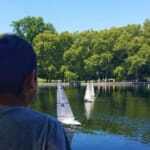 This Sunday, June 19th, is Father’s Day, and with the official first day of summer impending on June 21, the time is right to get out and sail. So what should you do this Father’s Day weekend? Well, that’s ultimately up to you (or the Dad in your life), but here are some ideas! 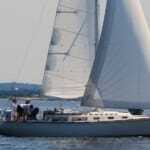 Participate in our “Sailing Dads” photo contest. Dad deserves his fifteen minutes of fame, so share your best picture of him braving the high seas on our Facebook wall. If you take Dad out sailing this weekend, be sure to snap some pictures and share them with us. The entries will be voted on by fans of ASA and the winner gets featured in our ‘Sailing with Style’ e-magazine. 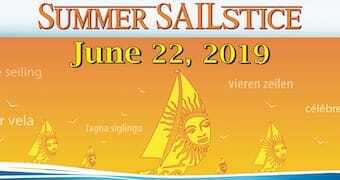 Take part in Summer Sailstice. 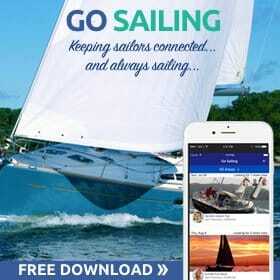 This is a global celebration of sailing and the sailing lifestyle. 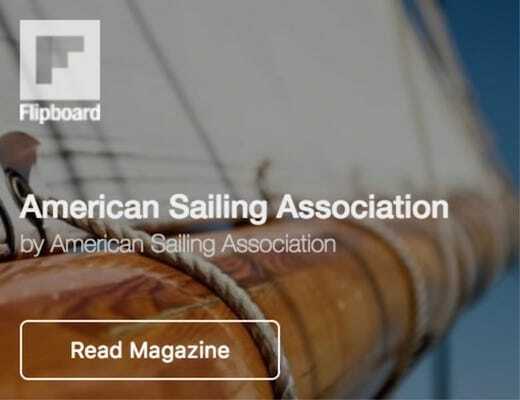 Check out their website where you can see what other sailors in your area are up to, or investigate the sailing plans of folks around the world. It’s not too late to sign up! Visit the San Diego Wooden Boat Festival at Koehler Kraft Boatyard, this Saturday and Sunday. If you’re in Southern California, this is a great event. 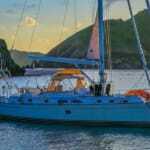 Unlike typical boat shows, the point of this festival is not really to sell boats, but to provide a forum for admiring some beautiful wooden boats and learn more about them. Plus there will be a charity auction of wooden boats! 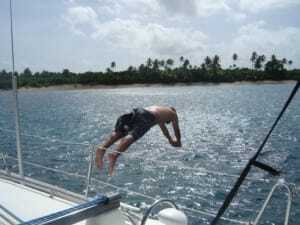 Or maybe Dad deserves his next ASA sailing certification? 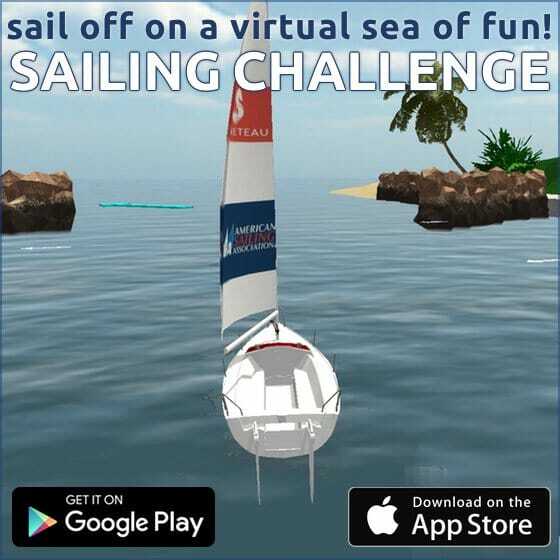 Go here to find your local sailing school and see what they’re offering. On second thought, maybe someone ELSE needs to get a new certification so that Dad can kick back and relax while everyone else handles the boat! Know of any other great events or ways to spend Father’s Day weekend? Advise us with a comment below, or get in touch on Facebook or Twitter! And to all the Dads–have a great time and enjoy yourselves!